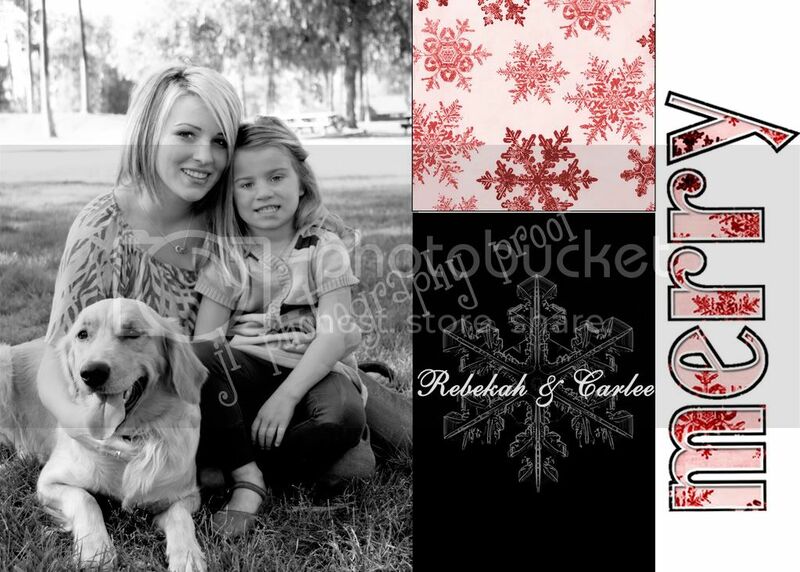 For holiday portraits! I love this time of the year when families get together and really pull together close. It's the best time to be thankful for every one who has made a difference in our lives and those people are our families! So I always love to see families interact and be joyful and really appreciate each other. 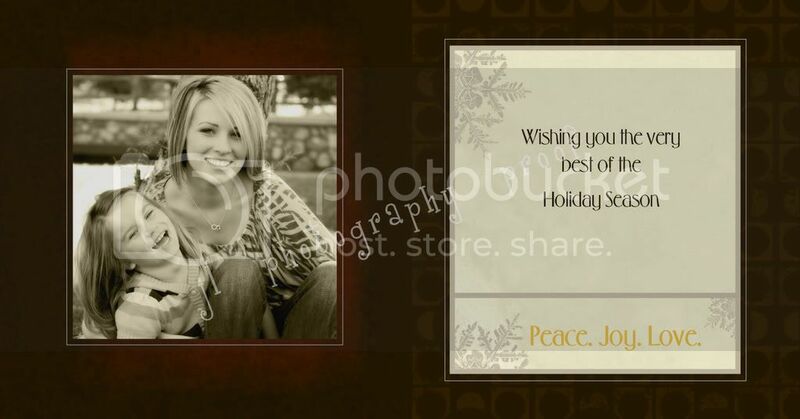 And the best part is being able to send that wonderful chemistry among family members in a holiday card. Here are some that I've designed. 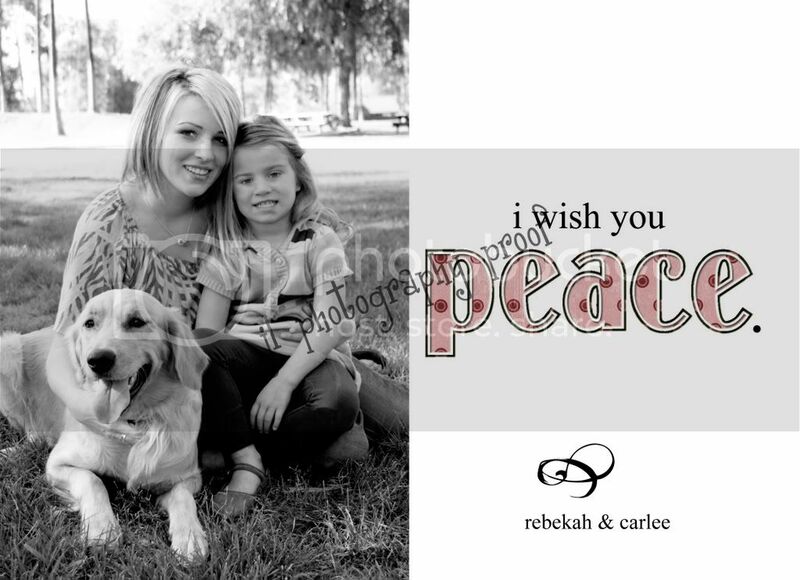 And don't forget to book your family session before Dec 1st to get holiday cards in time! !